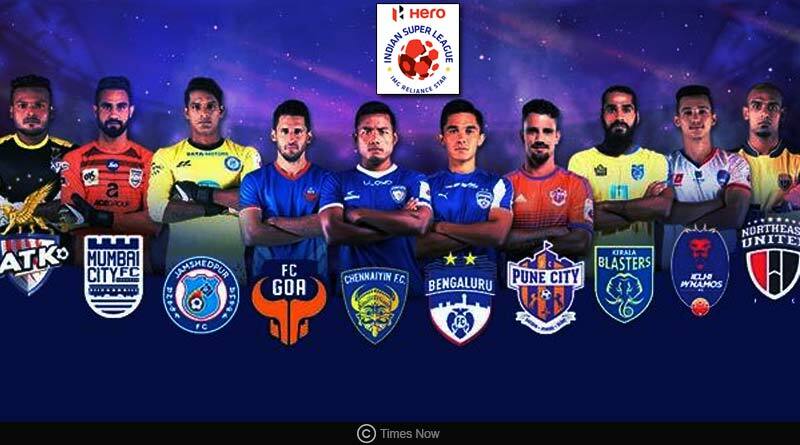 Here is everything you need to know about the Indian Super League 5 match list and league table. Season 5 of the Indian Super League has been a huge hit, taking the country by a storm once again. 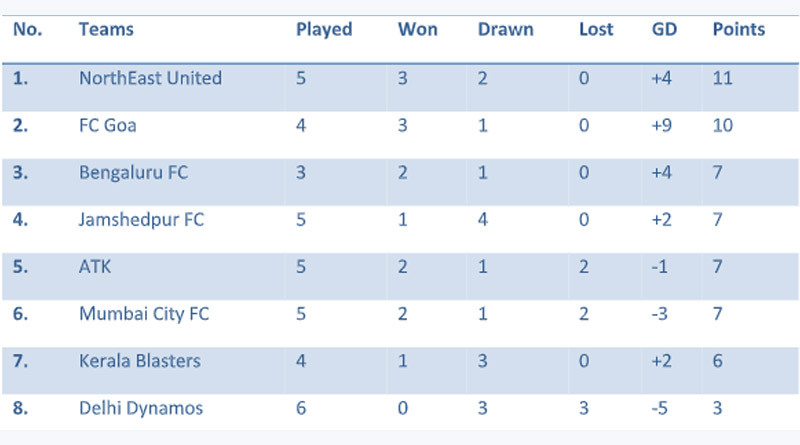 The country’s biggest football festival has played out its first month of matches at the end of which the league table makes for an interesting reading. 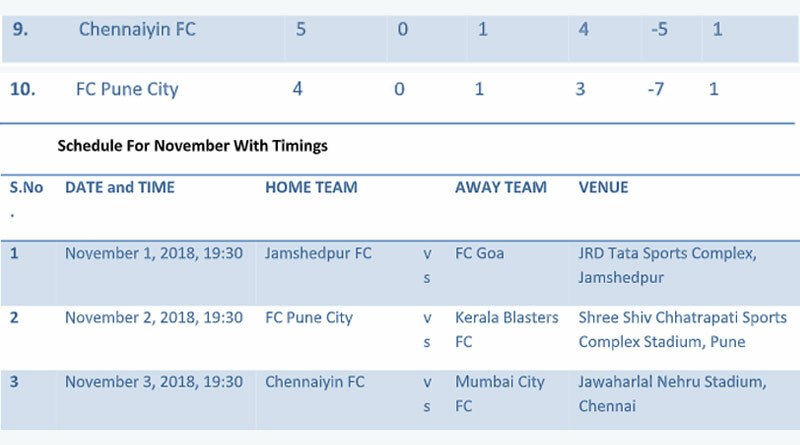 Coming back to Indian Super League 5 match list, here is only a difference of 5 points between the top 7 sides in the league, showing the knife-edge at which the table stands. Roping in players with superior tactical knowledge and experience of the game has contributed to the league’s quality, making it more intense and fiercely competed than ever. 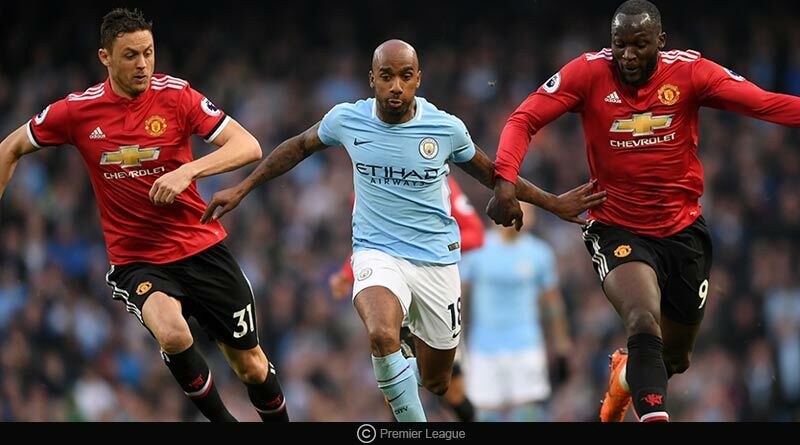 With the league moving to its November set of fixtures, we at Tentaran bring you all details of the tournament to keep you covered. One match will be played daily on weekdays starting 7:30 pm IST, a shift from the doubleheaders on weekends last season. The new introduction of a mid-season break will see the ISL take a break from November 12-20 during the duration of which the Indian side will play international friendliness. The matches will be telecasted on Star Sports 2/HD starting 7:30 pm IST from Monday-Friday. For more details on Indian Super League 5 match list and related updates, like and subscribe to tentaran.com.